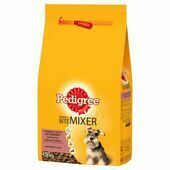 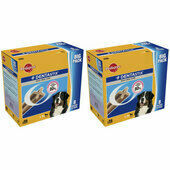 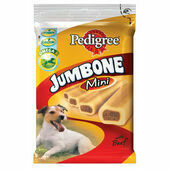 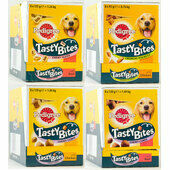 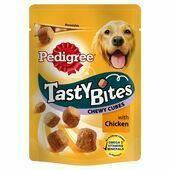 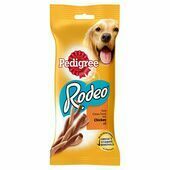 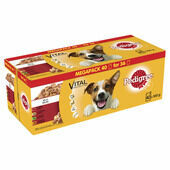 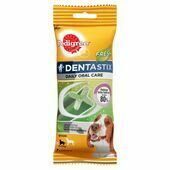 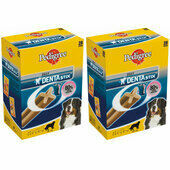 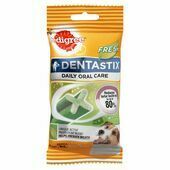 The Pet Express stock a range of products from Pedigree, one of the best known pet brands on the market. 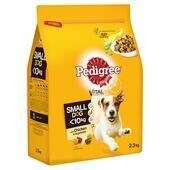 Believing in feeding dogs with the highest quality food and treats, Pedigree have worked to achieve highly nutritious results with as many benefits as possible. 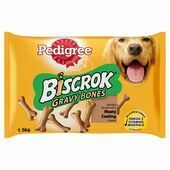 Pedigree products are 100% nutritionally complete and balanced, containing everything needed for healthy bones, good digestion, nourished skin and coat and a strong immune system. 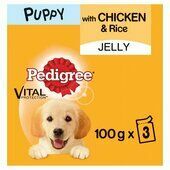 Each product goes through a quality check, to ensure that only the best results are passed onto the customer and their pet.